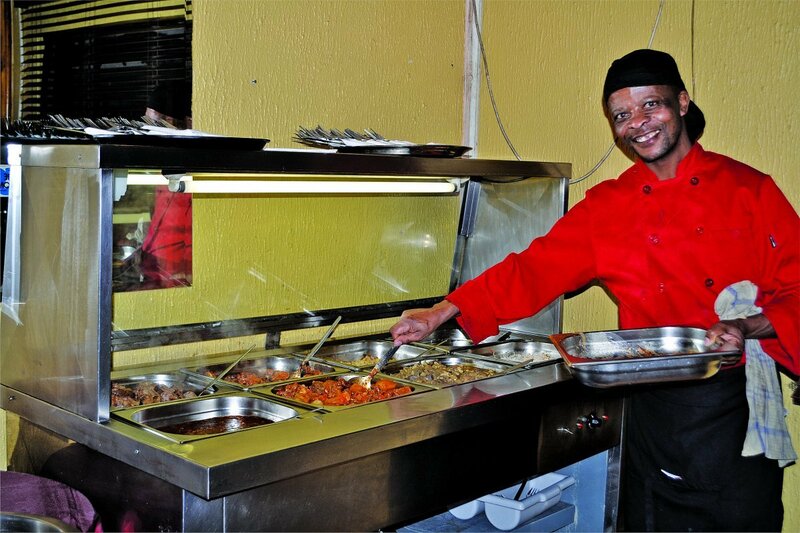 The Sakhumzi Bar and Restaurant in Orlando West, that’s where Gautengers and tourists from across the world enjoy the taste of the real township flavour and experience the true spirit of ubuntu (Humanity). The restaurant has a spacious and modern dinning area with a distinct gastro bar vibe offering delicious home-cooked meal by ever-smiling staff that is always happy to help. Each meal is paired with a wine and their exclusive self-serve wine and beer stations allow patrons to enjoy variety of local wines and craft beers. 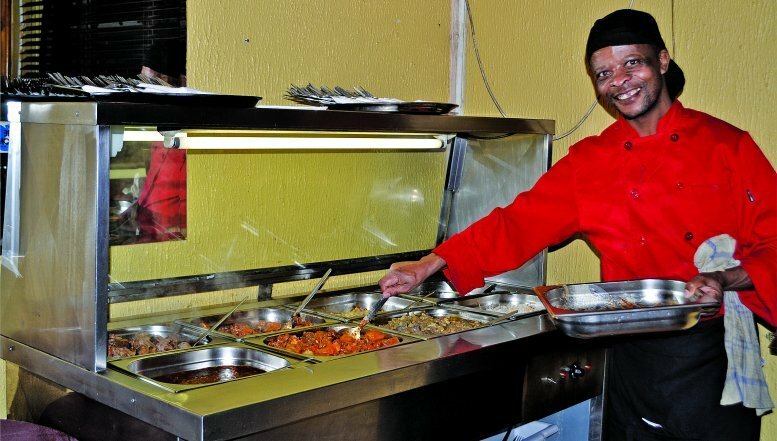 The Sakhumzi Bar and Restaurant in Orlando West, that’s where Gautengers and tourists from across the world enjoy the taste of the real township flavour and experience the true spirit of ubuntu. The restaurant’s major customer base is the middle class Sowetans, young adults and older people, who patronise on weekends. During the week the restaurant host corporate South African bookings and international tour companies, that requires service excellence of the highest quality.